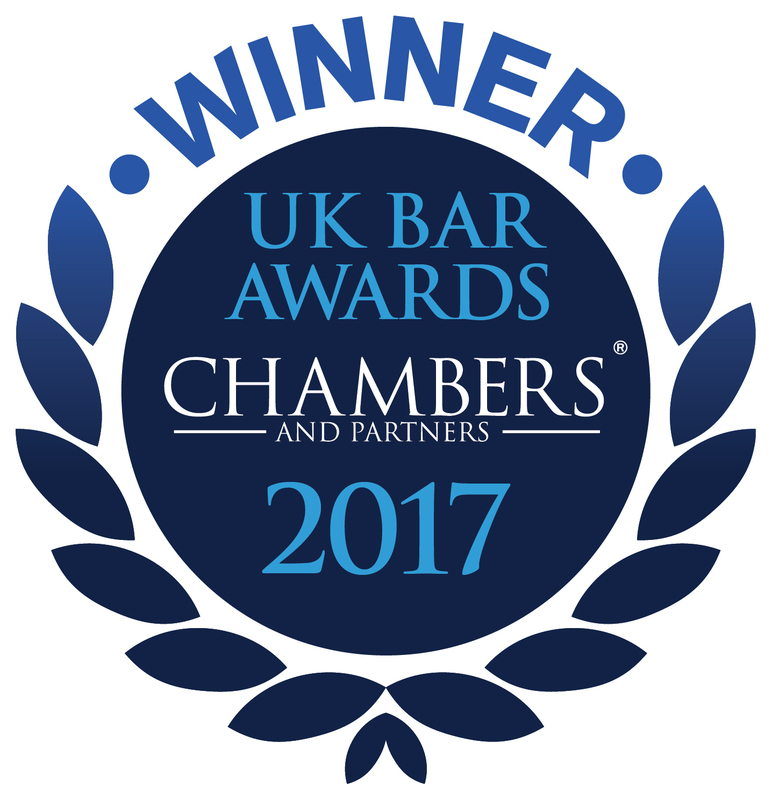 Essex Court Chambers has won the award for Clerking/Practice Management Team of the Year in The Legal 500 UK Awards 2017, while Toby Landau QC has picked up the award for International Arbitration Silk of the Year. 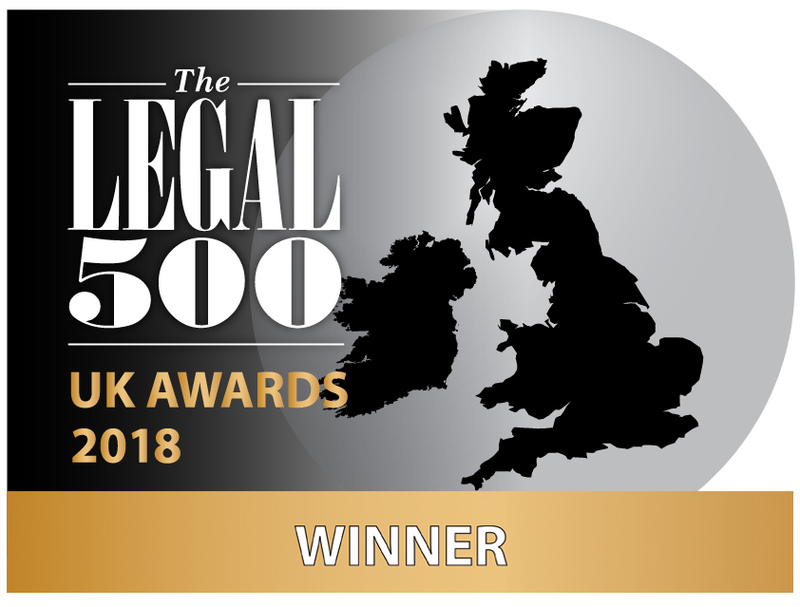 The Legal 500 undertake research for these awards over many months, conducting interviews with in-house counsel, law firms and sets in the UK to pin-point the most capable, expert practitioners and firms operating across a number of different business sectors. 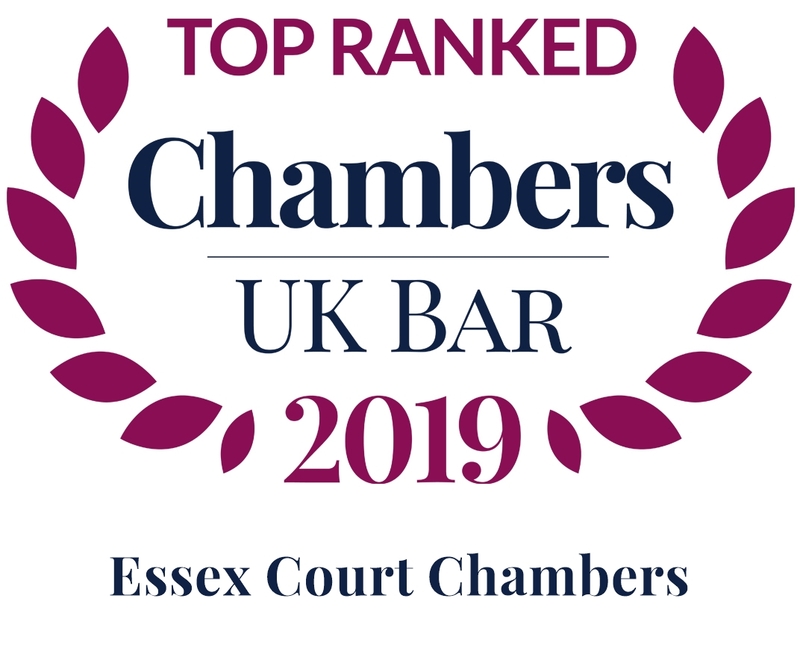 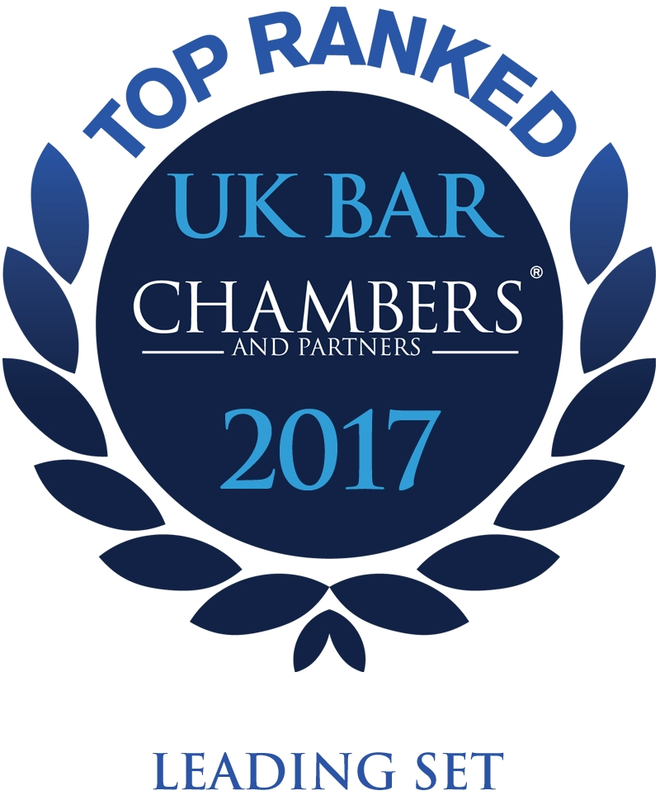 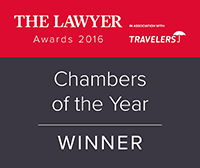 The awards are unique in the legal industry as they recognise each element of the profession equally, representing the very best law firms, chambers, silks, in-house lawyers, business leaders and general counsel operating within the UK market.